Common Ground is our midweek study that helps you Go-Deeper and Grow-Deeper. Common Ground is held twice a month on select Thursdays (typically on the first and third Thursday of each month) from 7 – 8 PM. The evening includes in-depth teaching followed by time to ask questions. For families with kids, we offer Lakeshore Kids for infants through fifth grade. Your kids will also GO DEEPER and GROW DEEPER in their understanding of the Bible at age appropriate levels. 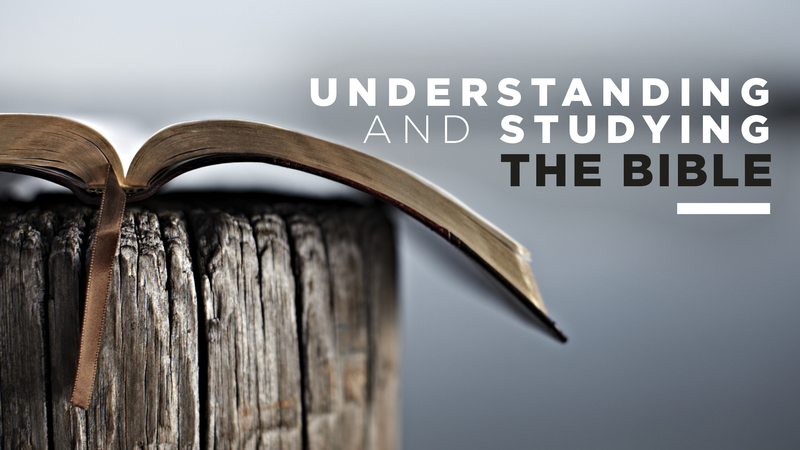 UNDERSTANDING AND STUDYING THE BIBLE-There may not be a more important series than this if you want to understand and study the Bible with more confidence. You'll learn the four stages of Bible study that will help you no matter what level of familiarity you have with the Bible along with practical examples of how it works. ©2019 Lakeshore Community Church | Greece NY. All Rights Reserved.